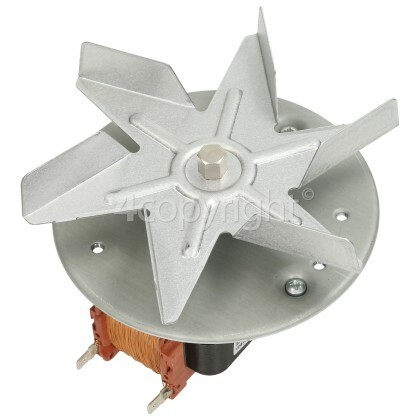 If the fan in your oven is no longer rotating, you could potentially be cooking your food unevenly. 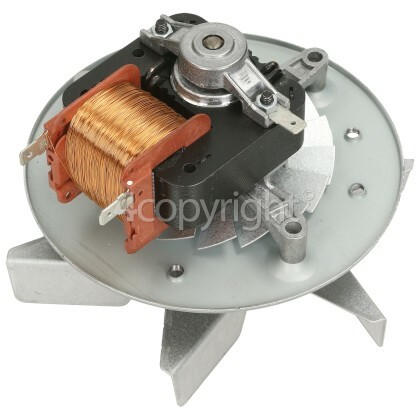 The purpose of the fan motor is to keep your ovens cavity well ventilated by circulating warm air. 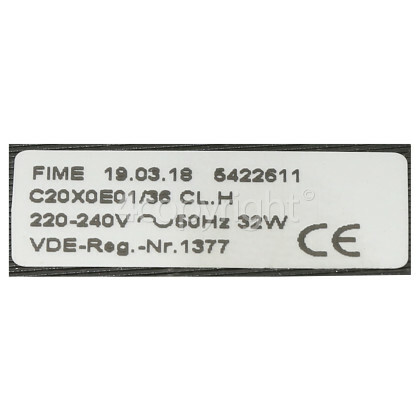 If the fan motor isn't distributing warm air around the cavity, the fan oven element could burn out. 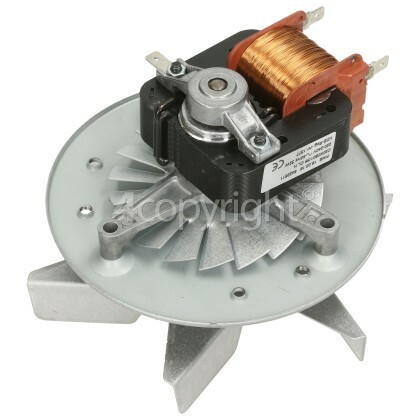 This genuine fan motor from Indesit could get your fan rotating in its usual manner.